Tricon Sports is the authorized uniform provider for LUSC. They carry a complete selection of soccer equipment such as shin guards, cleats, and balls. If you have any questions regarding uniforms, please contact the LUSC Registrar at registrar@lexingtonunited.org. Kindergarten, 1st and 2nd Grade players must purchase a reversible jersey. The cost is $20.00 and can be purchased directly at Tricon Sports. 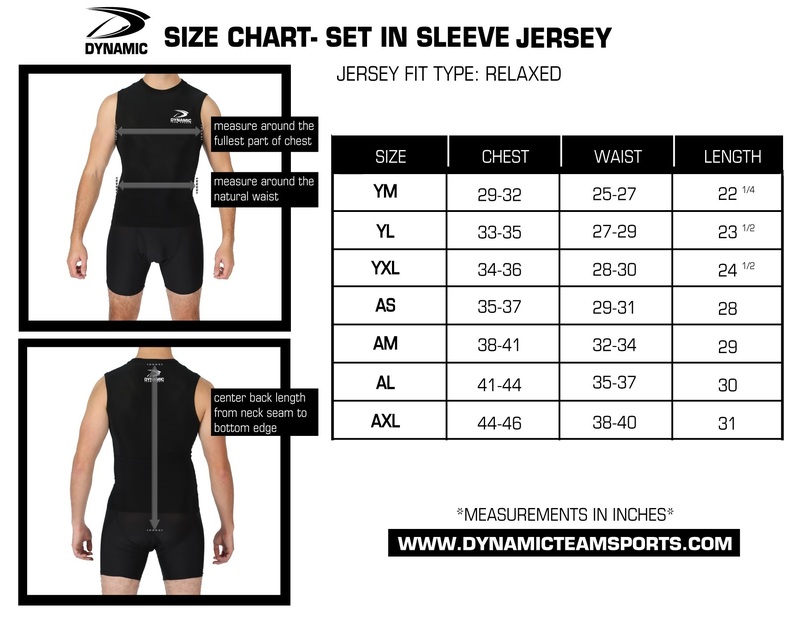 They are available in size Youth S, M, and L. Samples are available at Tricon Sports. Players are required to wear shin guards and cleats/sneakers at all practices and games. 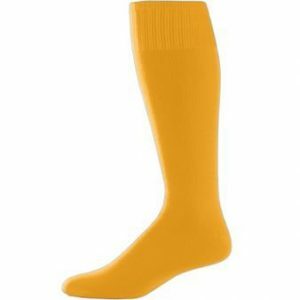 LUSC recommends that players wear navy soccer/athletic shorts and navy soccer socks to all games. Kindergarten, first and second grade players use a size 3 ball. 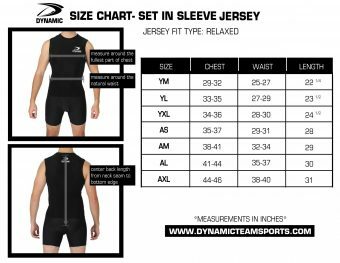 IN TOWN REVERSIBLE JERSEY SIZING CHART: PLEASE NOTE THAT SAMPLES ARE AVAILABLE FOR SIZING AT TRICON THROUGHOUT THE YEAR. 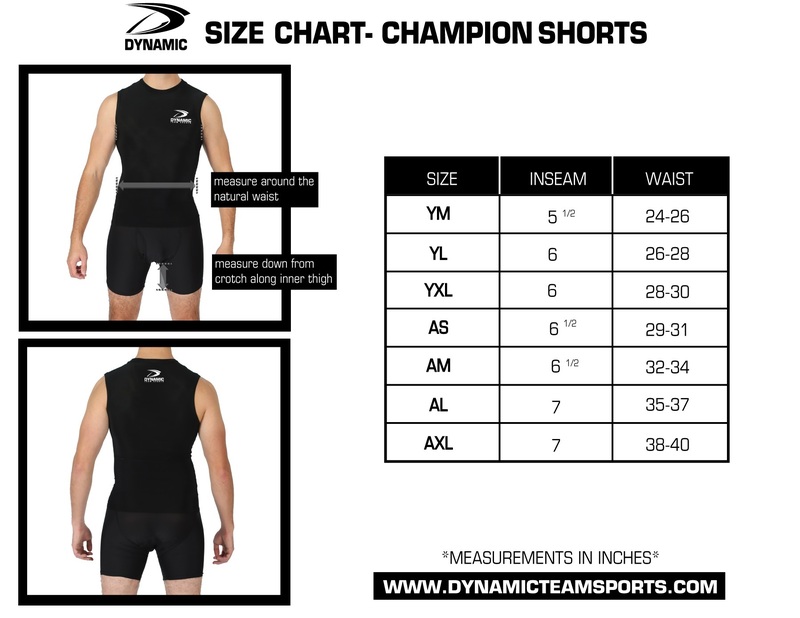 A YS is comparable to size 6-8, YM to size 10-12 and YL to size 14-16. A colored t-shirt is provided for in-town players in grades 3-4. The t-shirts are distributed to the coaches at the pre-season coaches meeting and the coach hands out the shirts to players at the first practice. Players are required to wear shin guards and cleats/sneakers at all practices and games. 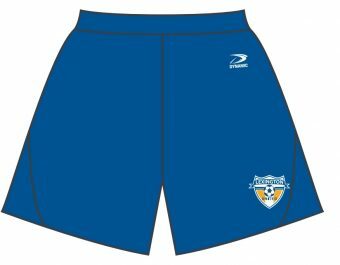 LUSC recommends that players wear navy soccer/athletic shorts and navy soccer socks to all games. 3rd/4th grade uses a size 4 ball. All players are required to wear the correct jersey, shorts and socks at games. 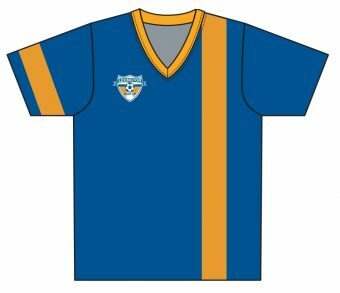 The kit includes: yellow socks, royal blue shorts and jersey, for a total cost of $59. Youth YM, YL and YXL; and Adult AS, AM, AL and AXL. The primary method for getting the new uniform kit is through the travel registration process. There is also the option during registration to order a replacement jersey for $30 or replacement shorts for $23. Replacement socks are available from Tricon for $8.99. When registering for travel please write in the player’s existing jersey number on the registration form, even if you do not need a new jersey. LUSC will try to maintain a player’s number, but retains the right to assign a new number to avoid number conflicts. Please make sure to register by the travel deadline. If you missed ordering during registration, contact the LUSC Registrar (registrar@lexingtonunited.org). Uniforms are distributed to the coaches at the pre-season coaches meeting and the coach will hand out the uniforms to their players at the first practice. 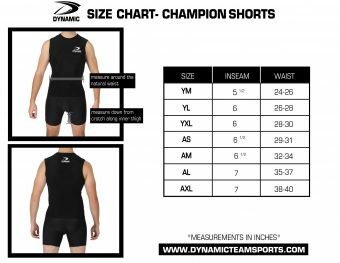 TRAVEL KIT SIZING CHART: PLEASE NOTE THAT SAMPLES ARE AVAILABLE FOR SIZING AT TRICON THROUGHOUT THE YEAR.